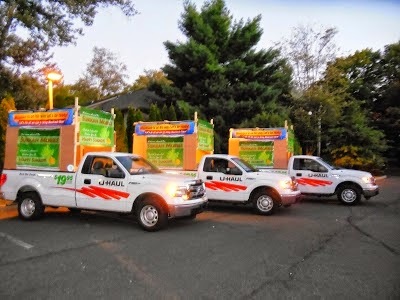 Three Sukkah Mobiles will hit the streets of Rockland on Chol HaMoed Sukkos. They will visit Nyack, New City, RCC, JCC, Palisades Mall, Nanuet Mall, Piermont, Pomona, and the Suffern train station offering hundreds of Jews a chance to perform the Mitzvah of Lulav. The Sukkah Mobiles in past years were much appreciated by all. Driving through the streets of Monsey, we got many thumbs ups and appreciation for spreading Yiddishkeit. If you would like to participate, or for dedication opportunities, please contact Sruly Kagan at 845-274-5075 or srulikgn@gmail.com.